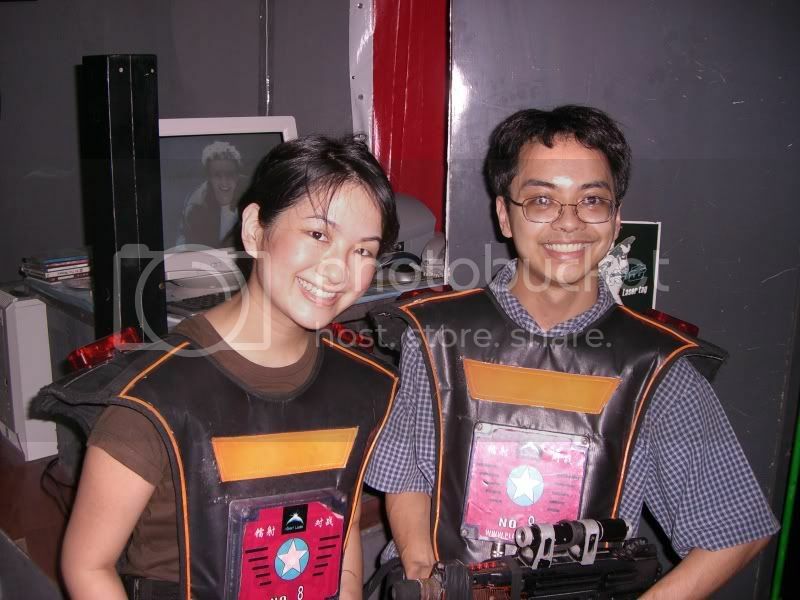 As far as I understand Planet Laser games that you uses to reward your employees are arena laser tag games. Next time I recommend you to play games using tactical laser tag gear and go mobile laser tag in public park or forest, or something like that. You'll have more space and much more fun, lol.